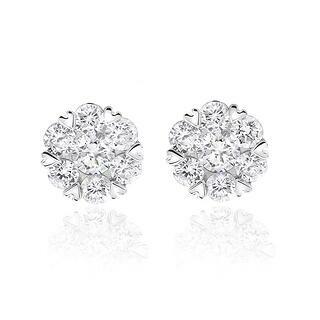 Whether it be a gift or a well-deserved treat for yourself, your diamond jewellery is a stunning asset. Such pieces, no doubt, hold a special place in your heart. You wear them with pride, and you’d like to keep them as dazzling as the day you got them. So, how do you clean your diamonds? As Adelaide’s premier jewellers, Gerard McCabe understands the importance of caring for your diamond jewellery. 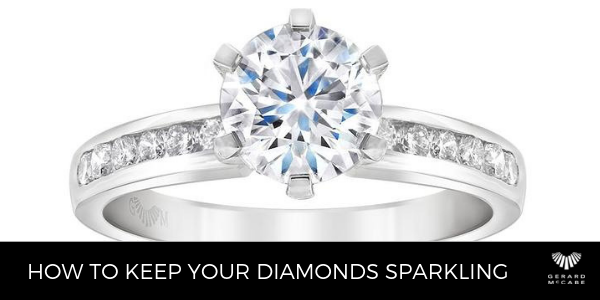 Here are 4 simple tips for keeping your diamonds eternally beautiful. Handle your diamond as rarely as possible. Diamonds attract oil and grease and over time the oils on your skin will alter the appearance of your diamond. Also, be aware that chemicals in many beauty products such as hairspray and body lotion can mask the brilliance of your precious diamond. You don’t have to fear touching them, just take note of these issues and keep them in mind. You can make room for this by putting your fabulous diamonds on after you have finished getting ready, instead of before. Be sure to clean your diamond rings regularly. At Gerard McCabe we suggest that you use a solution of warm water, detergent and a little cloudy ammonia. Next, leave your diamond to soak and then brush gently with a soft toothbrush to be sure you’re rid of any remaining dirt, then rinse with clean water. Cleaning solutions and cloths are available to purchase for home cleaning but the above solution works just as well. To show your diamond some real love, aim to do this once or twice a week. If you’re the proud owner of a Gerard McCabe diamond, feel free to bring it into one of our boutiques for a clean while you wait. Think about where you are going to wear your diamond jewellery. Although diamonds are the hardest natural substance, they can chip. So, for example, you should never wear your diamond if you’re doing rough work or at the gym. Another factor to consider is when you go swimming. The chlorine in some swimming pools can damage your ring, so it would be best to remove it before taking the plunge. Even when you’re not wearing your diamonds, they still need taking care of. House your diamonds in a fabric lined jewellery box, or one with dividers. Another tip is to avoid mixing diamond jewellery, as diamonds can scratch each other, as well as your other jewellery and gemstones. A sure fire way to keep your diamond jewellery in peak condition is to pay a visit to your jewellers. At Gerard McCabe we are always happy to take a look at your pieces, check for any potential damage and give them a professional polish! By giving your diamond the TLC it deserves, your stunning gem will stay gleaming and sparkling for every occasion. 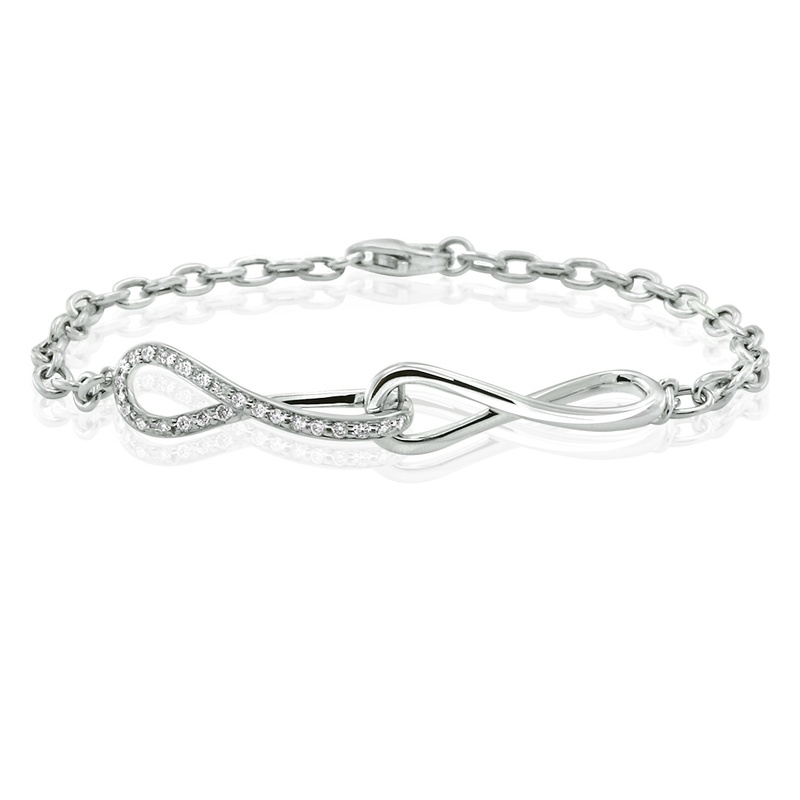 Would you like to view our beautiful range of diamond jewellery? If so, click here.